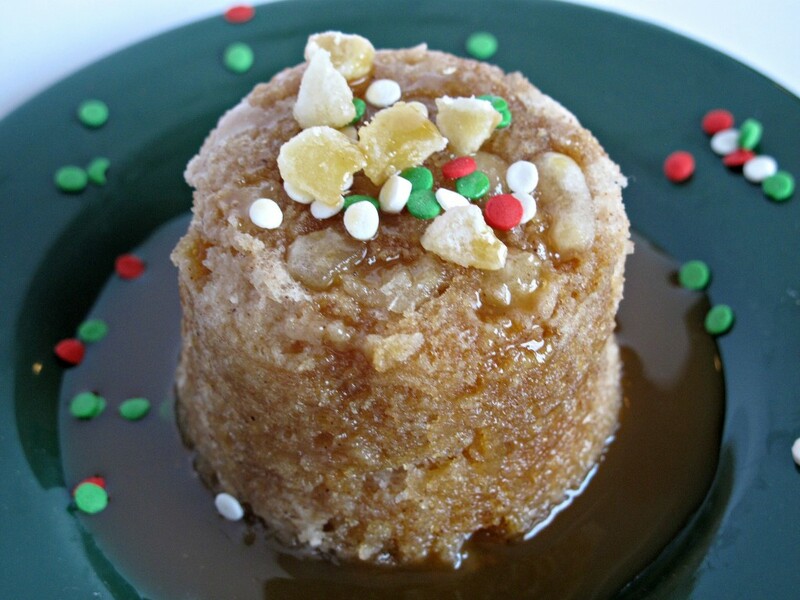 Gingerbread Mug Cake with Caramel Syrup is bursting with wintery flavors! 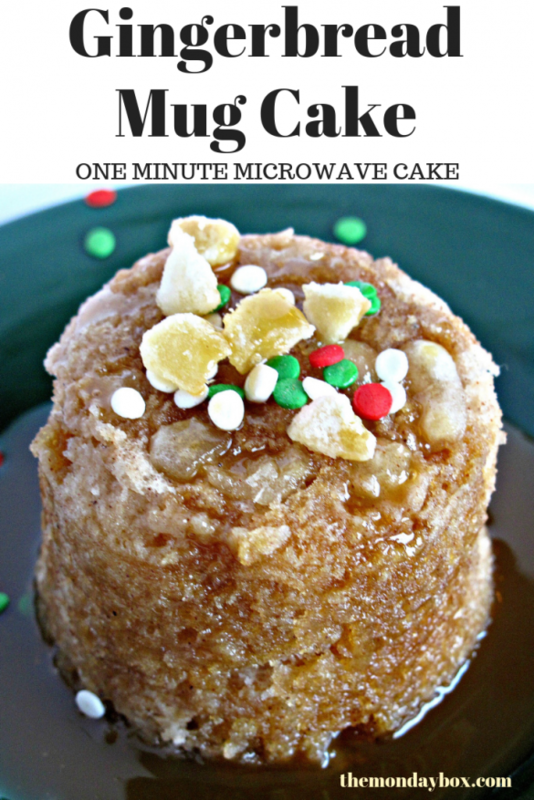 Satisfy your seasonal sweet tooth with a 1 minute microwave cake mix mug cake full of spicy holiday ginger and plenty of sweet caramel! Is there someone in your life who could use a care package of warm holiday flavors? Perhaps that someone is a college student studying for final exams or a soldier far from home. Maybe that hassled, harried person caught up in holiday crazies and in need of an instantaneous sweet fix, is you. 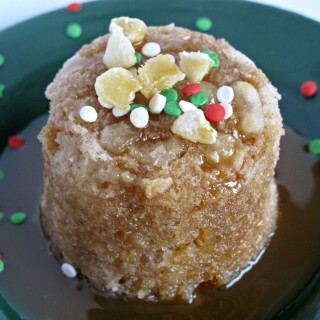 Anyone with access to a microwave can experience the spicy aromas and sweet flavors of the season in 1 microwave minute with 3-2-1 Gingerbread Mug Cake with Caramel Syrup. 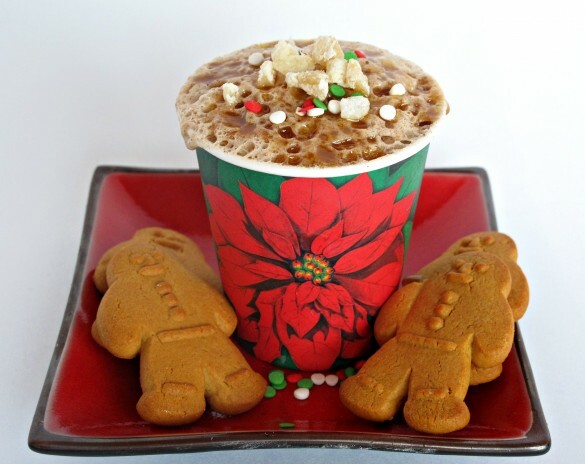 This gingerbread/spice cake version of 3-2-1 mug cake is made with the magic mixture of one box of spice or gingerbread cake mix plus one box of angel food cake mix. 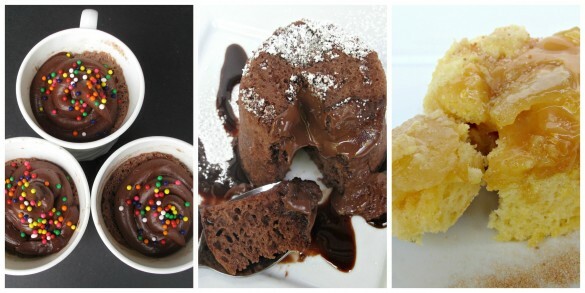 Three tablespoons of this cake mixture is combined with two tablespoons of water. Toss in a sprinkling of crystallized ginger bits for extra spicy zing. No patience is required. After one minute in the microwave, drizzle with caramel sauce and indulge. I experimented making 3-2-1 Gingerbread Mug Cake with spice cake mix and with gingerbread cake mix. The flavor results were very similar, though the spice cake texture was a little lighter. The gingerbread tasted a bit more like ginger. The spice cake tasted a bit more like clove. By adding the crunchy, crystallized ginger, the taste of either mix is definitely gingerbread. Drizzling caramel sauce on top after cooking, provides a creamy sweet finish. 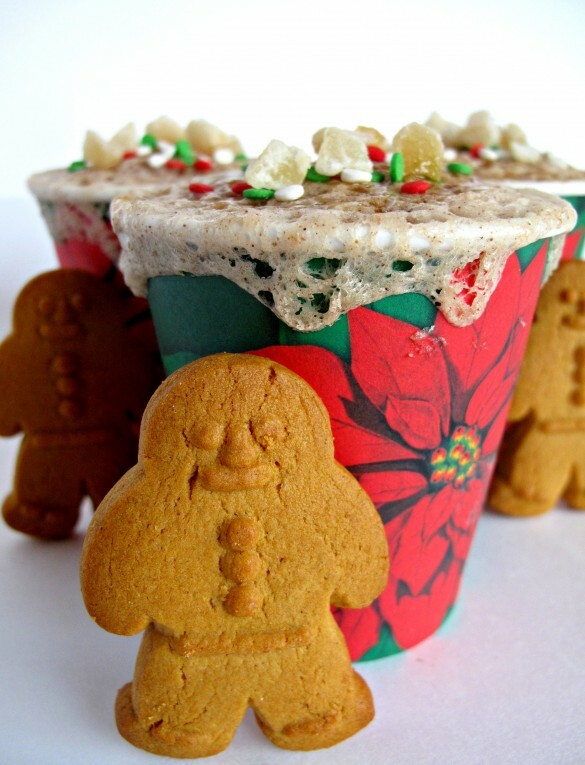 3-2-1 Gingerbread Mug Cake can be eaten right from the mug or paper cup it is cooked in, or turned out onto a plate and decorated for an impressive presentation! If cooking in a mug, spraying with cooking spray before adding the ingredients makes removing the cake possible and clean-up much easier. Please note that aerosol cans are not allowed in international care packages. To mail internationally and/or for no clean-up, I highly recommend adding microwave safe paper cups to your military or college care packages. If using a microwaveable mug, lightly coat the inside with non-stick spray (without the spray the cake will not transfer out of the mug.) or use a microwave safe paper cup. (Here comes the 3-2-1 part) In the prepared mug or paper cup, stir together 3 tablespoons of cake mix and 2 tablespoons of water. Stir in the crystallized ginger. The cake can be eaten right out of the mug/paper cup. If you want to transfer the cake onto a plate, run a knife around the edge between the cake and the mug to loosen, then dump out onto a plate. Drizzle caramel syrup over the cake. Combine the two cake mixes into a gallon-size ziplock bag labeled with directions. Include a measuring spoon, bag/spice jar of crystallized ginger, caramel sauce and a can of non-stick spray or microwave safe paper cups. For a special touch, include holiday sprinkles. Wendy, these are amazing! 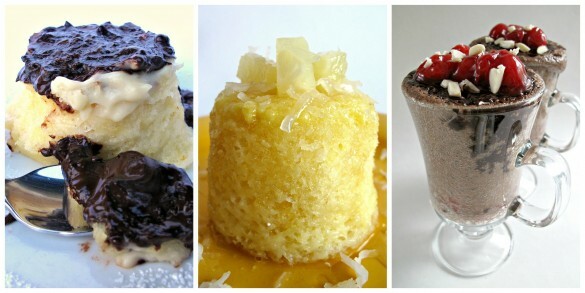 I had seen mug cakes here and there on Pinterest, but nothing like these! And you give such a great tutorial, not only for making, but for sharing and/or mailing. I really like how you decorated them with ginger and mmmmmcaramel! 🙂 I think this would be a fun project with my family. Thanks, Joy! The 3-2-1 cakes are magic because you only need the mix and water! 🙂 They aren’t exactly the same as baked cakes, but they are fast, easy, fun to make and there are so many add-in possibilities. Also, they are perfect for those without access to an oven! Thanks, Anne! The caramel syrup really made this work for me. 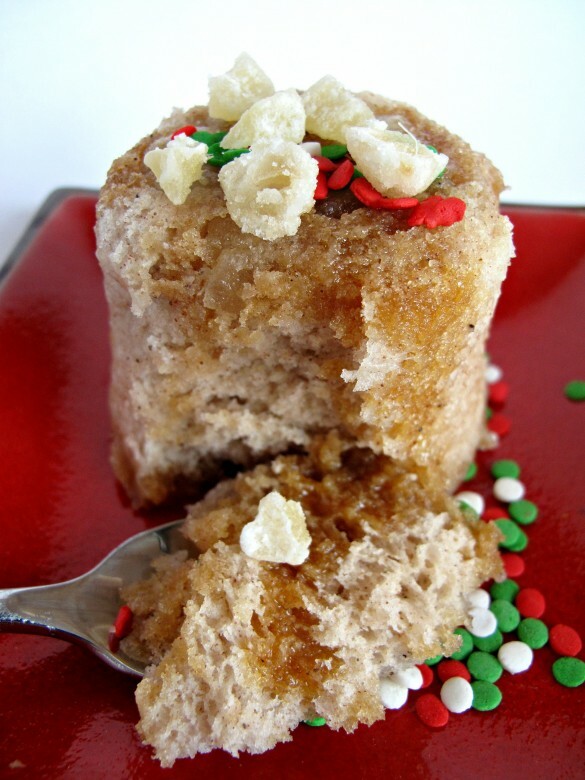 It turns the spongy microwave cake into more of a bread pudding consistency with crunchy, chewy ginger bits. Yum! 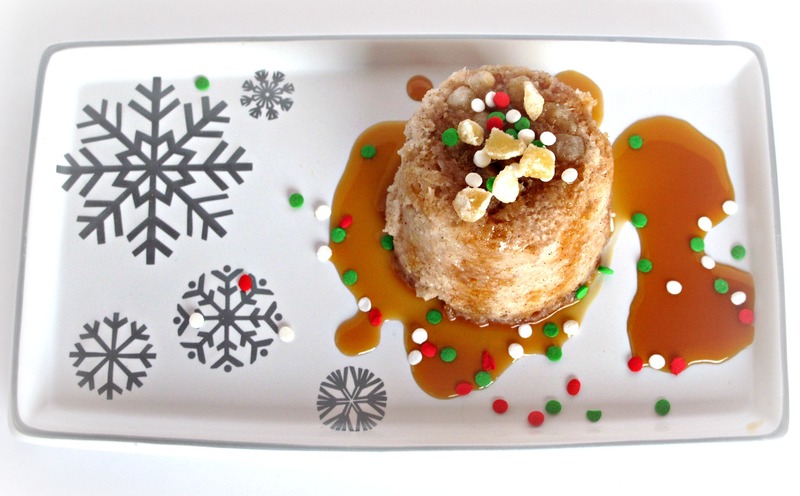 Plus, the caramel sauce doesn’t hurt either! Sending this over to my college compadres right now! 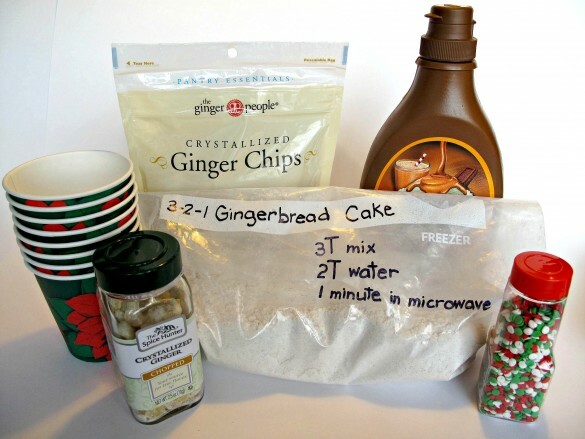 They would love a recipe like this for when it’s snowing and they can’t/don’t want to leave the dorm! 😀 YUM. because when i want ginger cake, i want it NOW! 🙂 and honestly, chances are this is about how much free time i have right now to make cake, so it works perfectly for a “me” treat. Breathe, my friend. 🙂 Make sure you pause,momentarily but often, to absorb how wonderful everything you are doing really is. I am in awe of all you create and accomplish. Really! 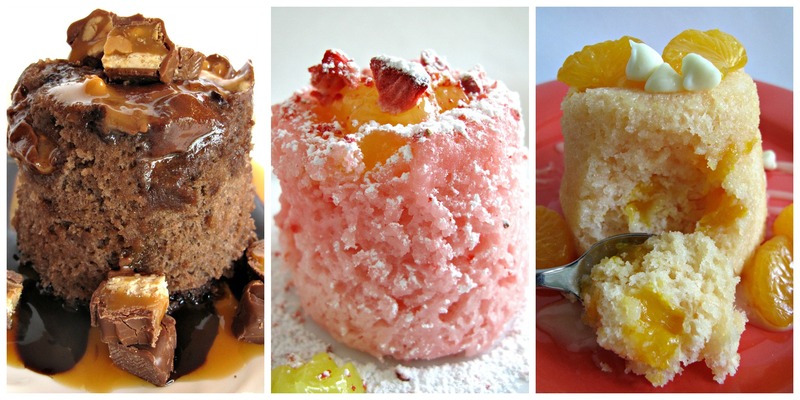 If 3-2-1 cake can fill the gap between your culinary masterpieces….go for it! 🙂 Happiest of holidays and a healthy, peace-filled New Year! it’s me malou. i haven’t been blogging in awhile, not that i wasn’t cooking but i got busy with the fundraisers and all. so surely yes it’s me who needs this easy as pie 3-2-1 sweet treats of yours. send them over. i need a care package hahah. I have been thinking about you and your fundraisers, Malou! I hope they all went well and that your culinary skills were appreciated! I know that the funds raised will have an impact on many lives. I hope you and your family have a wonderful Christmas and a healthy, peace-filled New Year!